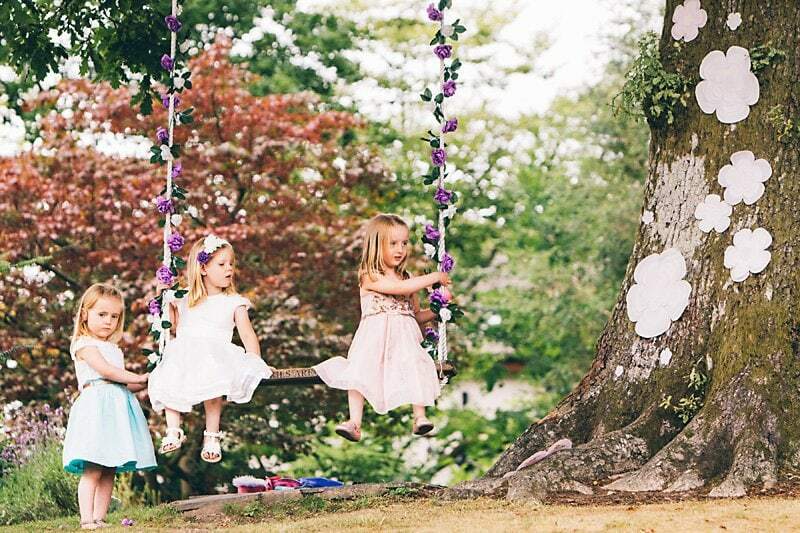 Are you having little ones as guests at your wedding? If so, I’ve got a few tips on how to make it a great day for them! 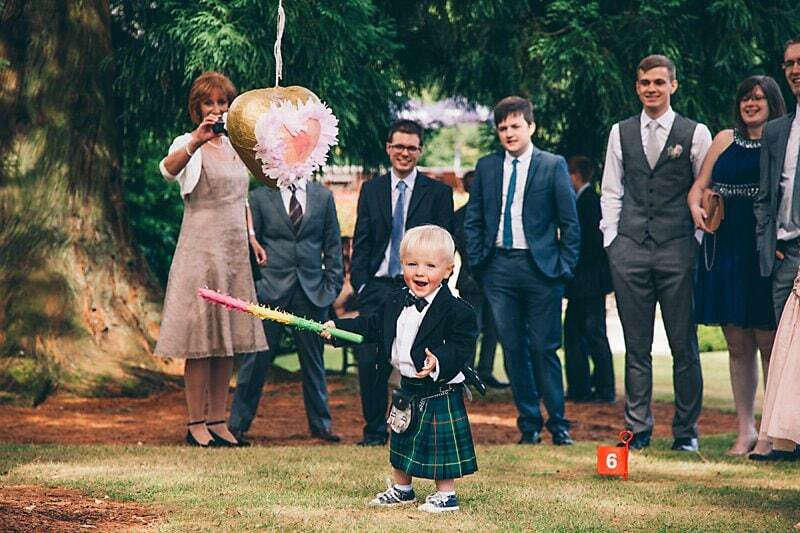 For a child, a wedding day may seem like loads of fun to start with. It’s a day of partying, having fun with uncle Bob, eating sweets and generally getting upto mischief. In reality, they find the ceremonies long and boring along with the reception and wedding breakfast. 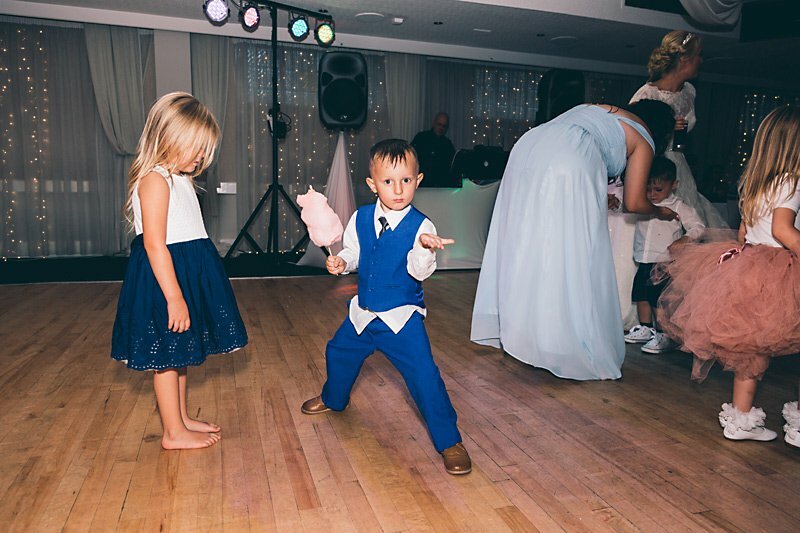 So, deciding to invite the little ones to your wedding involves more than just listing them down and inviting them, how are you going to keep them entertained? I’ve spent some time thinking about this subject and come up with a few ideas of the best way to keep them entertained. 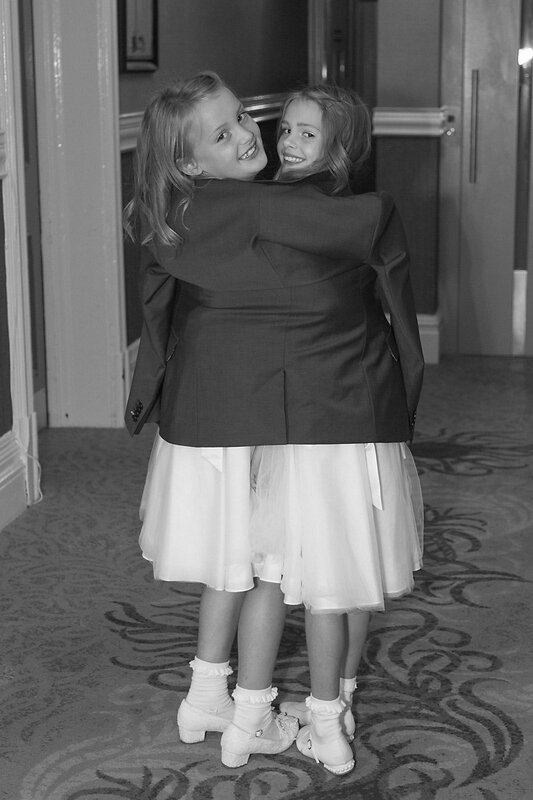 Some of it from experience of taking my own children to weddings and some through the experience of the many weddings I have photographed. It’s important that everyone has the Best Day Ever. How involved do you want them to be? What kind of day do you want it to be for them? 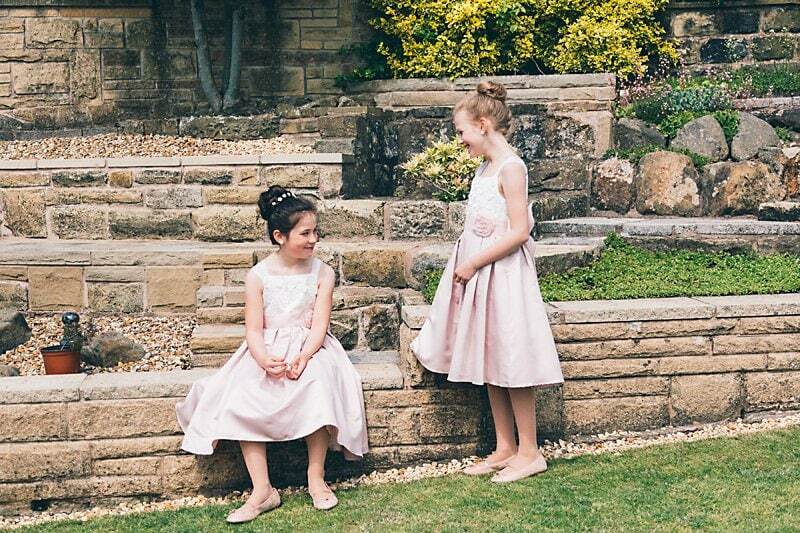 Do you want them to attend both the ceremony and reception? Make sure their outfits are comfortable and age-appropriate – they’ll be happier and look better. 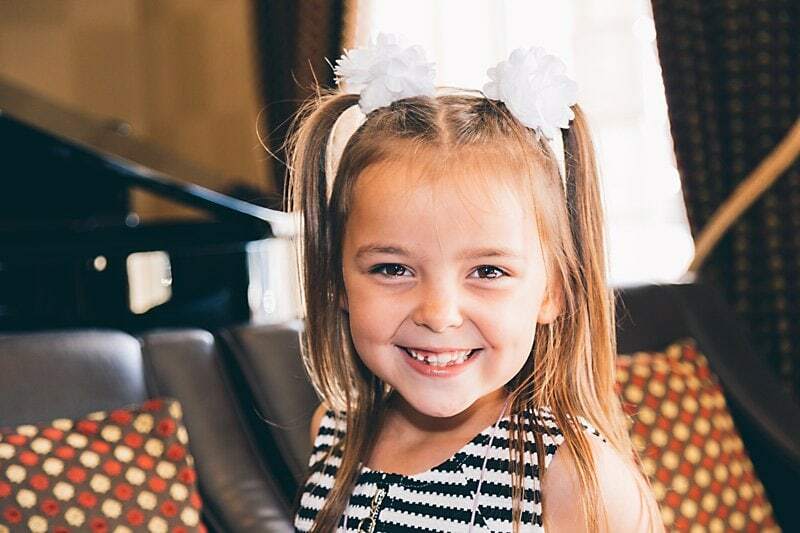 Little girls love pretty dresses, though don’t always assume it. 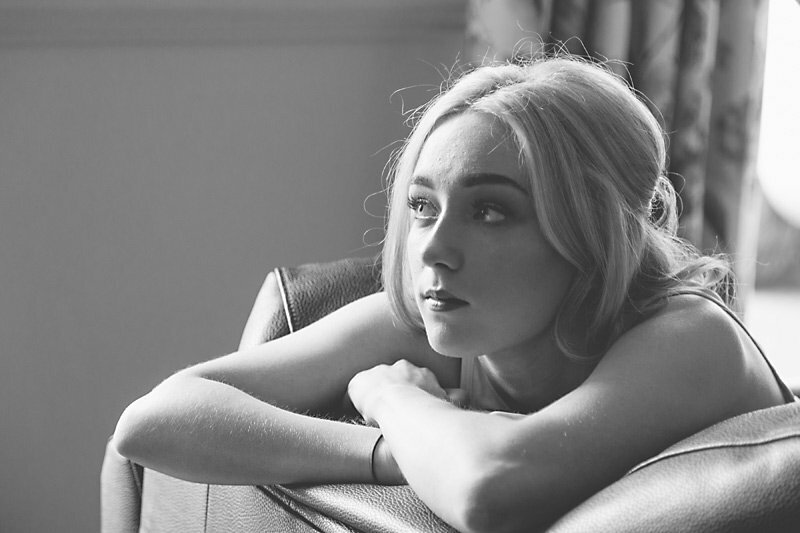 Many girls are now very fashion aware. Little boys too, they like to be cool and are also pickier. Important jobs for the little ones. 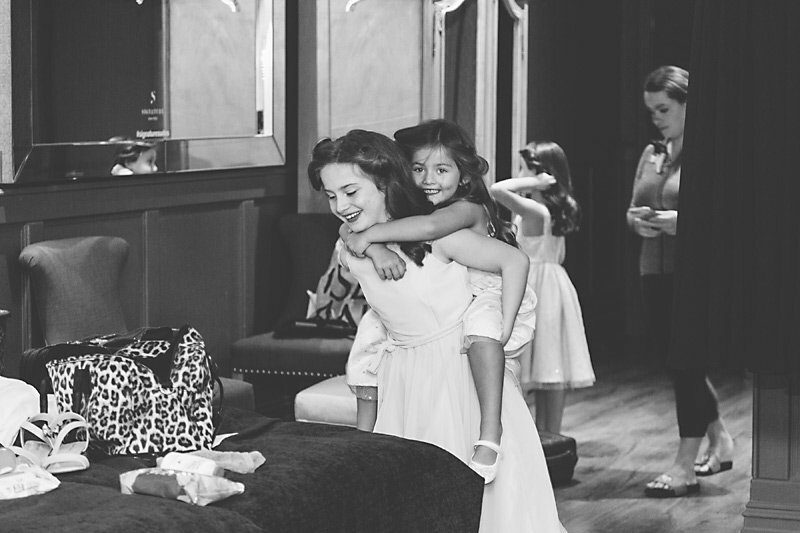 There are plenty of ways that you can include children in your ceremony, both big and small even if they are not part of the bridal party. Most children love the responsibility of having a special task or job, it makes them feel grown up. Give the older kids readings to do. Older children that are a little more outgoing may like to sing a special song. 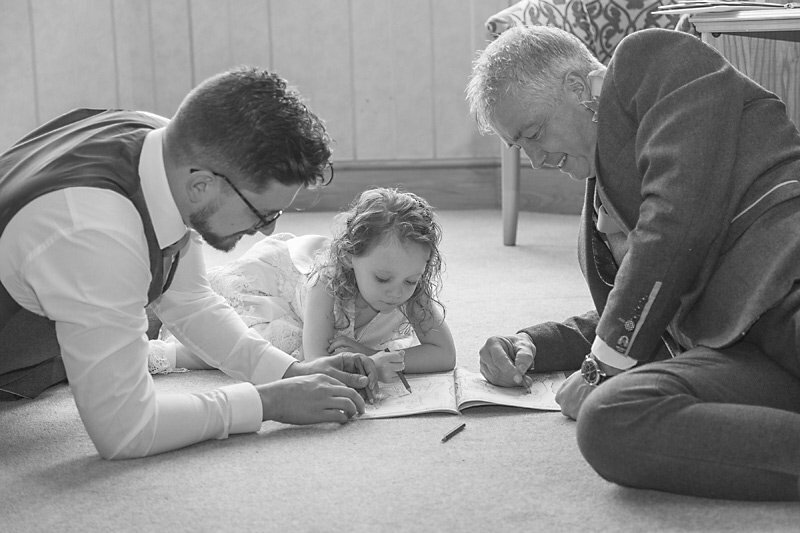 It’s usually the job of groomsmen or ushers but giving out wedding programmes to guests is a great job for the little ones so long as there’s a supervisor. 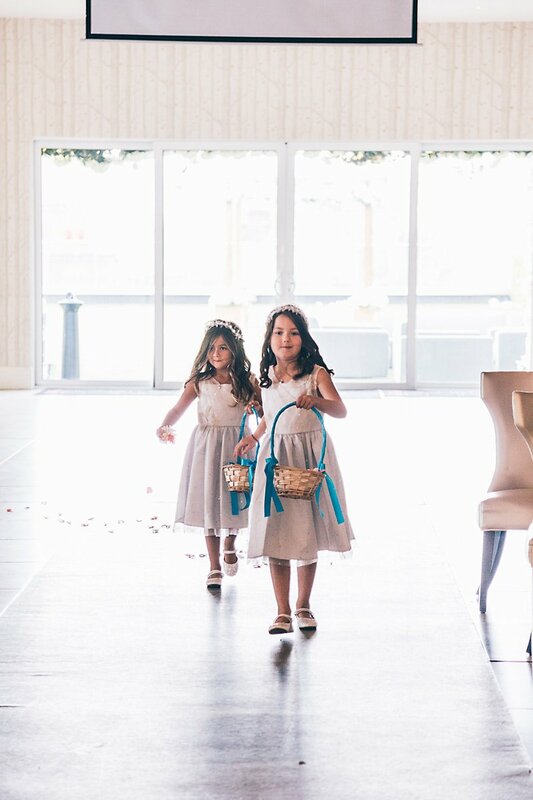 Kids love confetti – put them in charge of handing out bags or any alternative you may be like to use. Make it through the day without any tears. It’s really important if they are part of the bridal party that they have a practice walk down the aisle ideally in front of people. Even the most outgoing children can become shy when suddenly put on the spot. 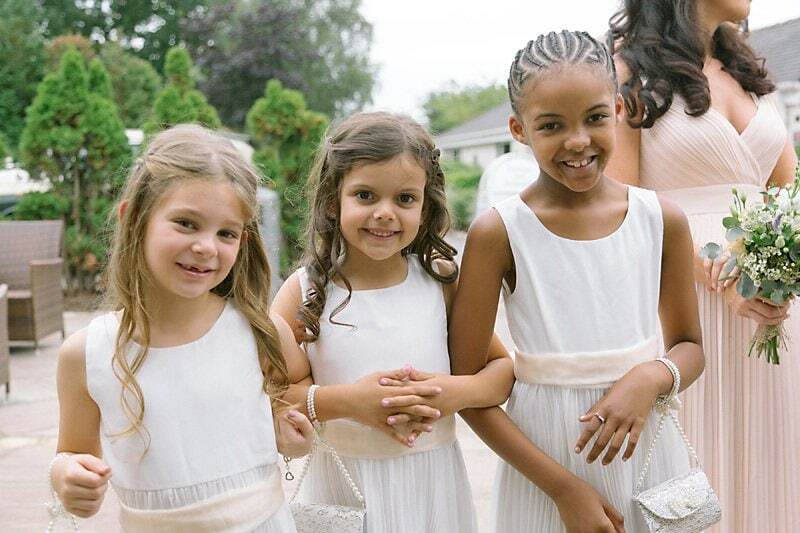 An older sibling or part of a group can make the walk down the aisle easier for the younger ones. The same goes for readings; these can also be done in groups. There’s safety in numbers. One Tip: Consider having your ushers or groomsmen seat parents of very young children near the end of rows in the church ceremony so they can make a quick and quiet exit if their child starts crying during the ceremony. Make sure that there’s food on the menu for the kids. Food they like will make them happier (read that as less fussy and cranky)! 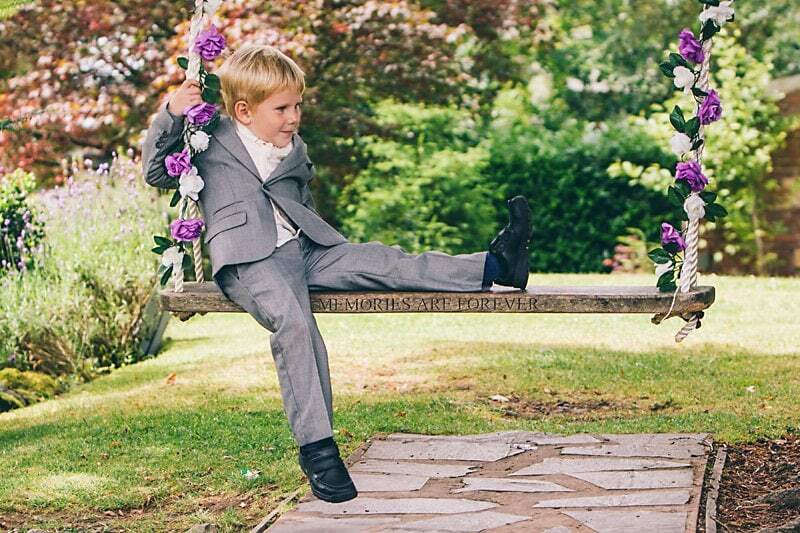 Whilst not for everyone it can be fun for children to have their own wedding table. More often than not kids are seated at their parents table for the reception. The conversation is boring and the dinner goes on forever. Check with parents first. Fun favours for the kids or age appropriate goodie bags filled with small games, colouring books or printable games like I Spy. Try to avoid loading too many sweets. Stick with crayons or pencils, we all know the danger of youngsters with felt tip pens. Try not to sit the teens with the young ones; they won’t be impressed. Again, their own table is a good idea unless there’s only one or two. Check with parents. Remember to ask the venue about high chairs for the smaller children. 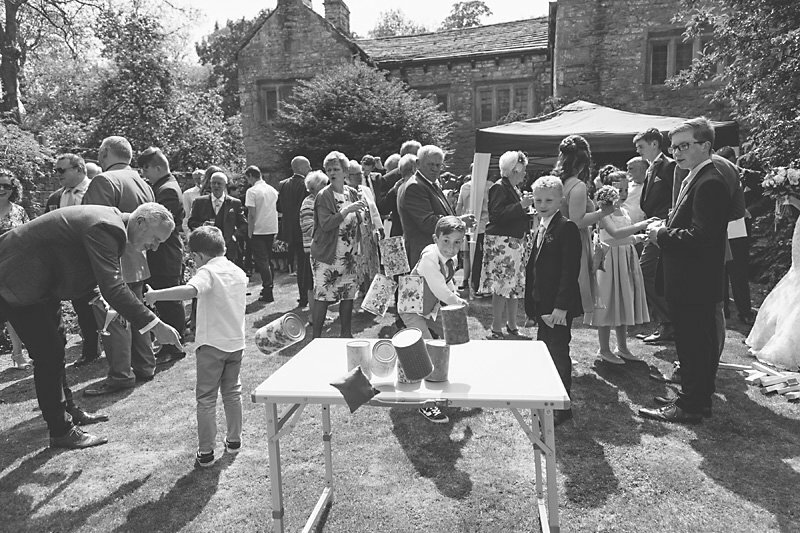 If you’re having a marquee, tipi or other outdoor wedding you may need to provide them or ask parents to bring something suitable. Just like at the ceremony kids like special jobs and you can assign them at the reception too, like making sure the guest book has been signed, handing out favours or slices of cake. Cover the kids table with Kraft paper instead of cloth (or change it after the meal) so they can draw on it. You’re throwing a party for your guests to remember and you also want to enjoy yourselves. Don’t be put off inviting the children to the daytime only and asking for no children for the evening reception if that’s what you want. 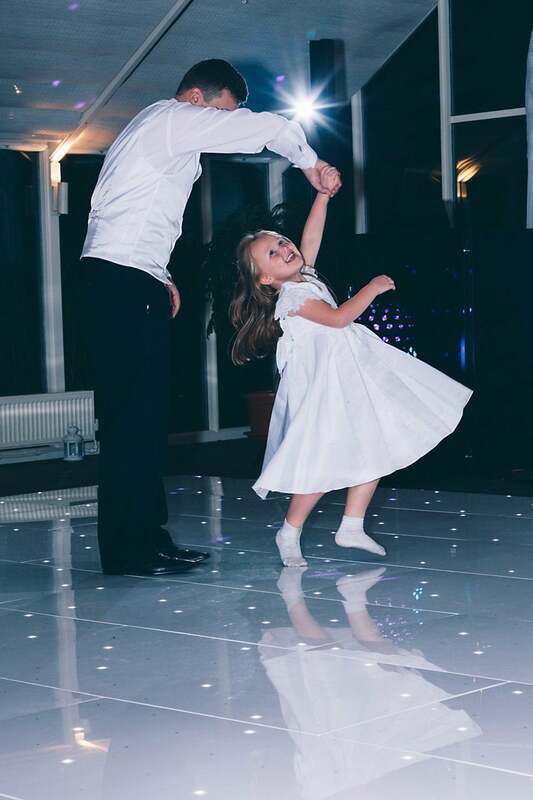 Kids will often hog the dancefloor (they are hilarious dancers), but they can start to get very tired and grumpy. A large box of fancy dress including lots of silly hats and masks. A piñata filled with treats will keep them entertained. Have a few tablets that you’re able to make use of, set up a kid’s corner or area. Load the tablets up with some fun apps to play with. Ask a few parents what their current favourites are. together a helpful series of emails and articles to help you ensure that you choose the right photographer for you and your wedding day. Send me the top 10 things I should know before choosing a wedding photographer along with your brochure.